Zio's in Oklahoma City is a full-service Italian eatery offering a casual "Italian Villa" atmosphere. 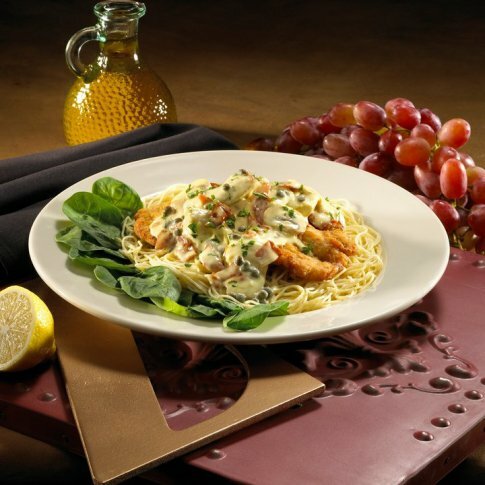 The menu features appetizers, traditional pasta entrees and a variety of desserts. Start your meal off with the complimentary bread and olive oil with herbs, but be sure to save room for your meal. 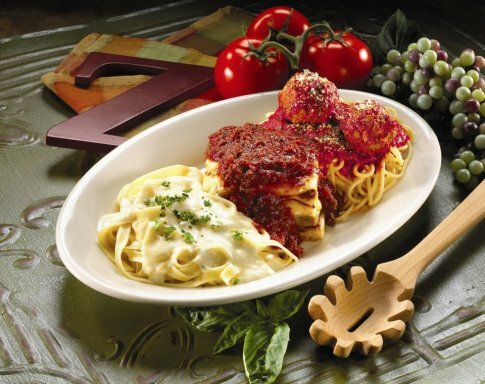 The entrees at Zio's Italian Kitchen are big enough to share but delicious enough that you won't want to. Try one of the gourmet pizzas, which are baked to order in brick ovens using only the freshest ingredients. Another popular dish is the chicken cannelloni, soft pasta shells stuffed with sliced chicken breast, spinach, bacon and onions generously served with creamy Alfredo sauce and mozzarella cheese. 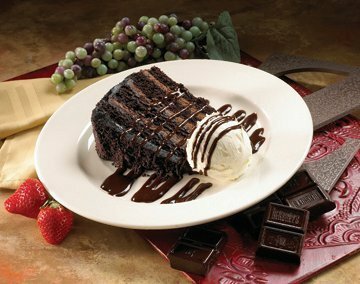 The desserts at Zio's are sinfully good with options like Italian wedding cake and traditional tiramisu. However, it's hard to compete with the Oreo mountain, a crushed Oreo crust topped with layers of vanilla ice cream and spongy chocolate cake drizzled with chocolate sauce and whipped cream.